Description : Toyota Camry 2AZ FE 2.4 ltr 4 cylinders engine for the year 2010 for sale. Toyota 2AZ FE non-hybrid engine. We sell re-manufactured 2AZ FE engine with new pistons, piston rings, main/rod bearings, rebuilt cylinder head, and gaskets. The cylinder block is honed and bored. The cylinder head is resurfaced and pressure tested. Toyota Camry is considered as one of the most famous family cars in the United States. Most of these Toyota Camrys, on an average 95% of the Camrys from 1995 are still on the road in perfectly mint condition. Most people when they need a Toyota Camry Engine, they feel it is a good investment for them because they know they will drive their car for long. Toyota Camry has a lot of sentimental value in most homes. 90% of Asian expats in United States buy either Honda or Toyota. 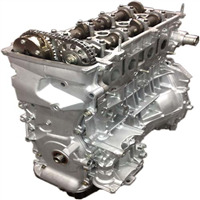 Therefore we feel strong and confident if we have huge quantity of Toyota Camry Engines. Having very few of these Toyota Camry motors will jeopordize our business. Used Toyota Camry Engines are very important for us. V6 Toyota Camry Engines ( 1MZ FE) can be sold as Toyota Solara Engine, Lexus ES300 Engine or Toyota Avalon Engine also. JDM Toyota Camry Engines are very popular in U.S. Most 4 cylinder Toyota Camry motors we sell are 3SFE which are 2.0 ltr replacement for USDM 5SFE. So call us for Cheap Toyota Camry Engines ! 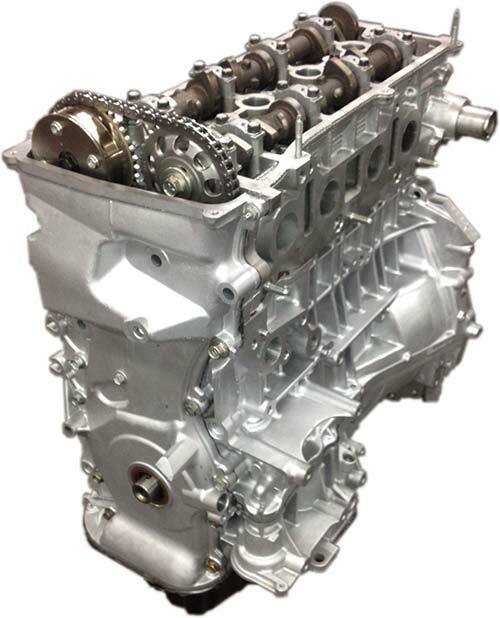 We have the largest stock of Toyota 3SFE & 5SFE Engines.